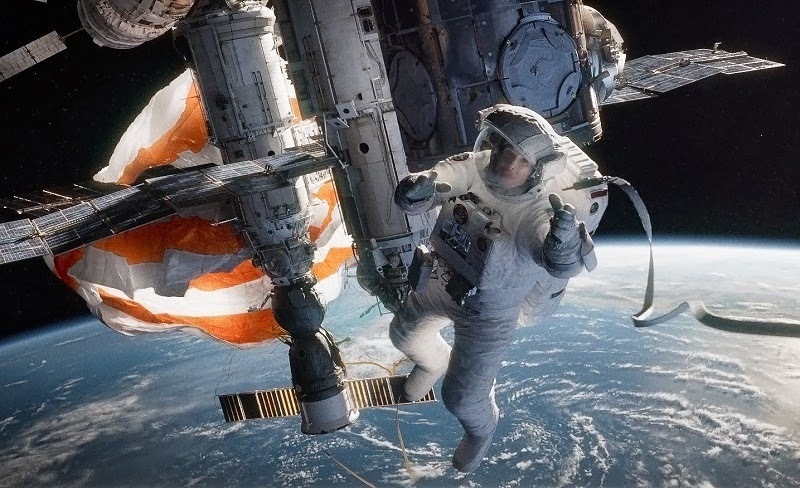 Gravity is the new big movie this fall. It has had a lot of Oscar buzz ever since it was premiered at TIFF (The Toronto International Film Festival). This movie is something everyone should go out there and watch this weekend. The movie follows along with Sandra Bullock and George Clooney who are struggling to stay alive in outer space. This movie was actually on a whole nother level. The scenes were so good. You will actually feel like you are in space with Sandra Bullock and George Clooney, and won't be able to believe you are in a theater. When the shuttles break you will be ducking for the pieces of shuttle in the scene. The only problem with this film is it doesn't have that much back story to the characters Sandra Bullock and George Clooney play. They should have added just a little more of a story then what was in the movie. 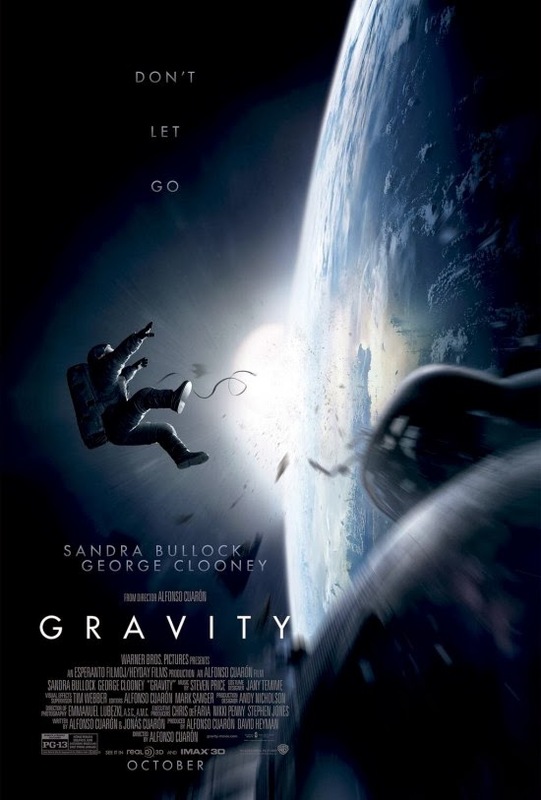 Gravity trivia - Alfonso developed the film's script at Universal Pictures. Universal was hoping to attach Angelina Jolie to the project, but decided the picture would be too expensive, and put Gravity into turnaround. Warner Bros picked it up, and cast Bullock and Robert Downey Jr. in late 2010 for the leads. Downey subsequently dropped out and was replaced by Clooney at the end of the year. Well first off, I would have added more of a backstory to the characters. The movie is only 90 minutes long. They have plenty of time where they could have added the backstory to the characters in the beginning of the movie. Also, they shouldn't have killed off George Clooney in the movie. It wasn't right to do that.